If artistes approached work professionally and contractual obligations are met, violent occurrences can be avoided, a cabinet minister has said. Minister of Sports, Recreation, Arts and Culture Makhosini Hlongwane blamed recent violence on artists to administrative deficiencies adding that government was deeply concerned that a pattern is evolving where artistes were treated without respect and not accorded the dignity they deserve. This is after a video of Andy Muridzo being chased emerged no more than a week after Jah Prayzah’s graveyard attack. 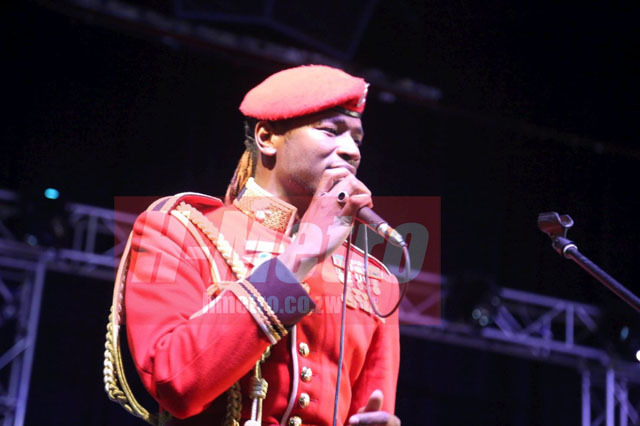 “This mob attack on Andy Muridzo comes hard on the heels of another attack on celebrated artist Jah Prayzah at a cemetery in Harare. “Artists involved with the music subsector are urged to approach their work professionally by meeting their contractual obligations to their publics and audiences. “This mishap in Banket exposes administrative deficiencies in the managerial aspects of bands and musical groups,” Min Hlongwane said. He went on to say the recent behaviour is barbaric and that it is unacceptable for artists to be getting to shows late. Min Hlongwane dismissed the assertion that the violence could have been political and said that in both cases it is clear why the crowd was riled. “It’s certainly not political violence and even if there was it would not manifest itself through the music, arts, culture and heritage sector,” he said. 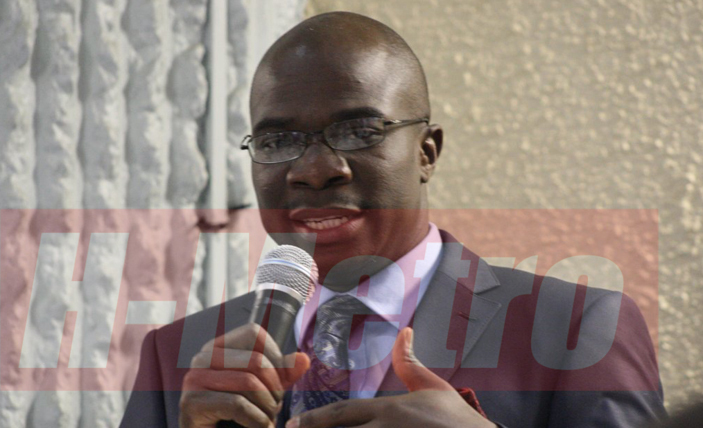 His ministry held a consultative meeting with artists in Harare and Bulawayo last week. It was revealed that the representatives who presented during the sessions will be contacted with feedback this week to assure them that the ministry will be engaging them more. “We think that it is important not just for our understanding of the sector in-depth but so that out of it we are able to fashion out ways of assisting the various subsectors,” he concluded.